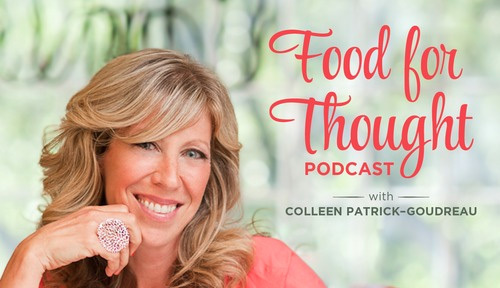 I’m so proud that my award-winning Food for Thought podcast has been changing hearts and minds for almost 14 years. 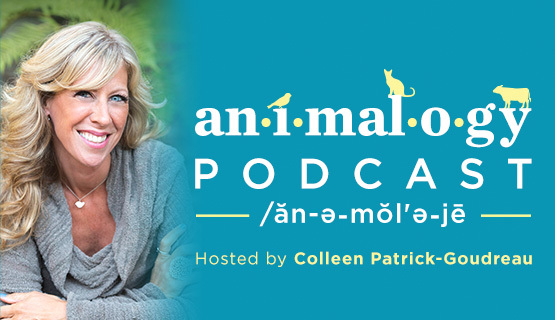 AND, the spin-off podcast Animalogy: Revealing the Animals in Our Everyday Words and Expressions, just celebrated its 1st anniversary! Click here to listen to, subscribe to, and comment on all the Food for Thought episodes. Click here to listen to, subscribe to, and comment on all the Animalogy episodes.